Sensibly ascended furniture and clever arrangement structures are two well-known means to make your apartment look nice, color plays a significant part in making apartment beautiful and attractive. Placing artful colors around your home can create an original and relaxed feel. Colorful accent add a focal point to any room. Color choices are highly subjective, and when it comes to decorating your home, you need to do what feels right to you. 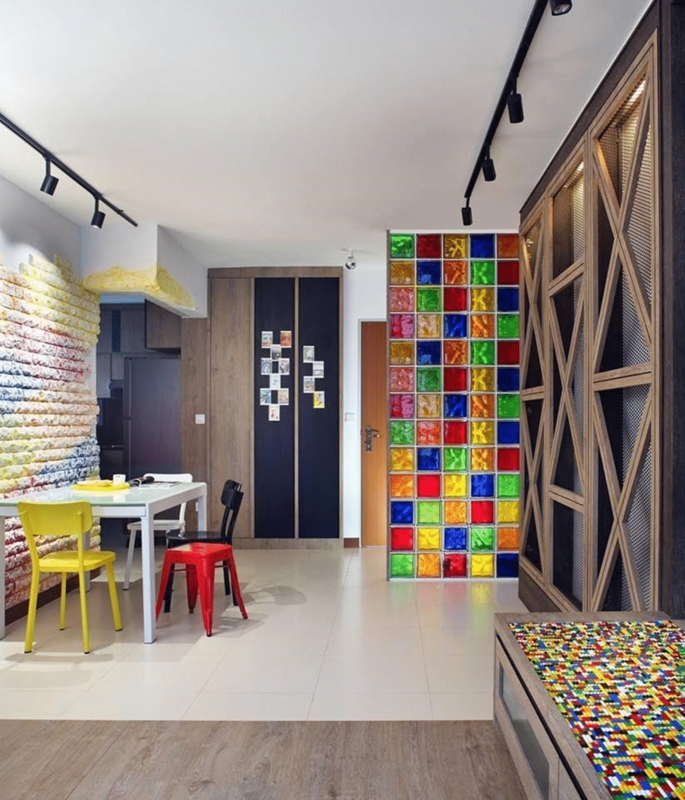 Here we will showcase some amazing designs designed by our interior designers which will surely inspire you to add colorful accents to your home. Colorful accents give you perfect opportunity to add your favorite color to the room in any way. The living room designed by Space Define Interior truly shows the perfect addition of colors in the room, such green couch with complementing pillows and chairs, giving a perfect stylish feel to the room. Bright yellow color is a great choice. It gives a cool chic feel to the room. 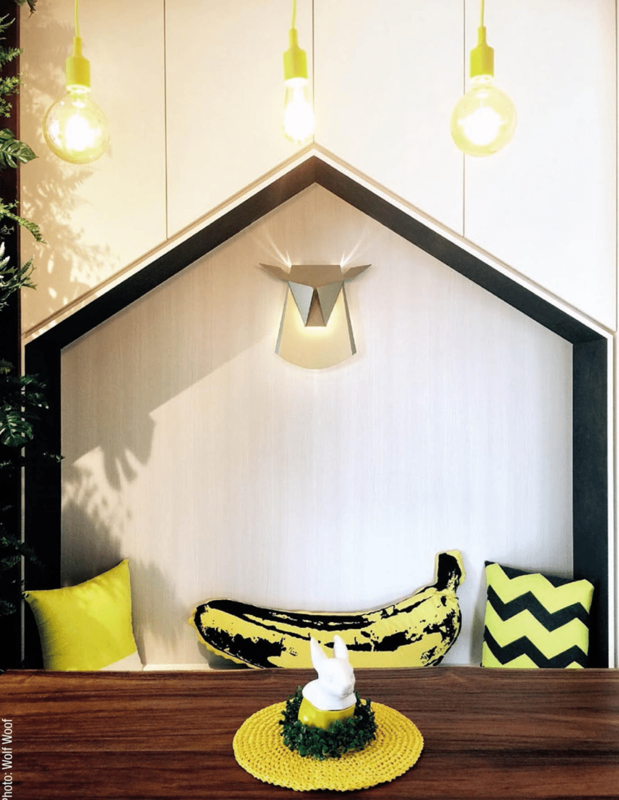 The above pictures designed by Wolf Woof truly depicted the perfect use of colorful accent in the apartment with some unique and creative touch. The equal and perfect blends of color complementing this apartment designed by Distinct Identity, giving a great visual appeal to the room. 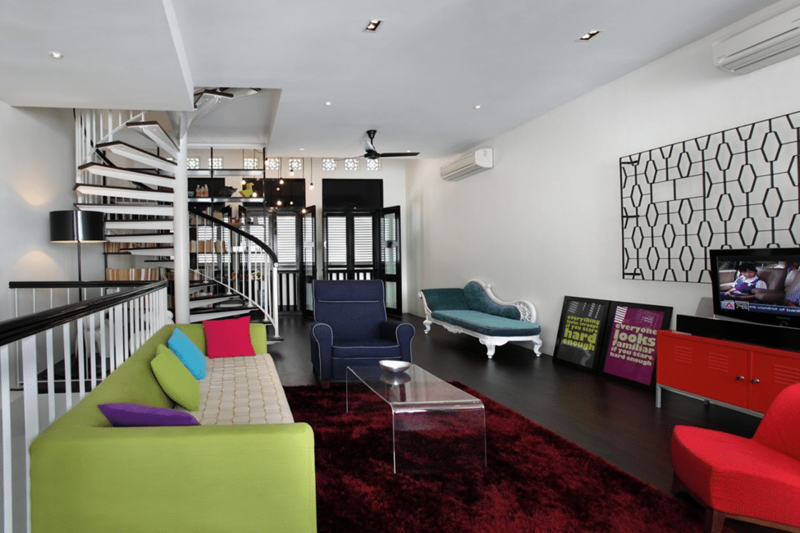 A simple room can portray its personality just by adding a colorful couch and throwing in some colorful pillows, this above picture designed by I-Bridge Design Pte Ltd provide us with a perfect example that just by adding colorful and vibrant colors gives a room a trendy look. 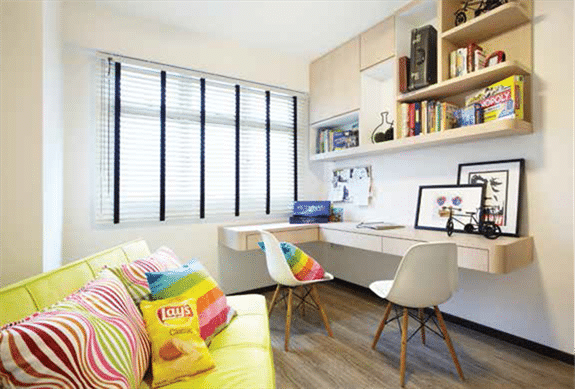 A wonderful blend of colors truly bring out a apartment, these trendy and colorful apartments are most well-known with their cool and bright look. 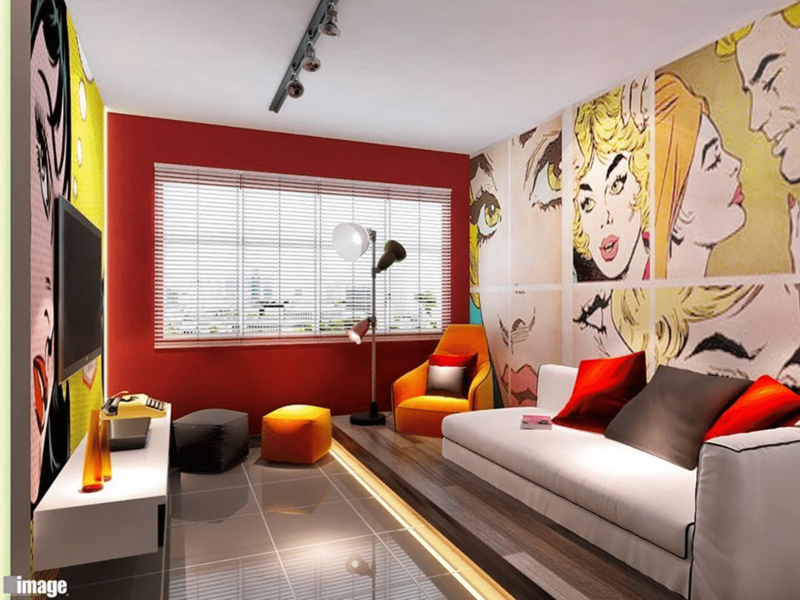 The amazing use of colorful art gives personality to a room.